Welcome to our first Friday Favorites of 2018! Where we round up some of our favorite things from across the internet that happened this week! 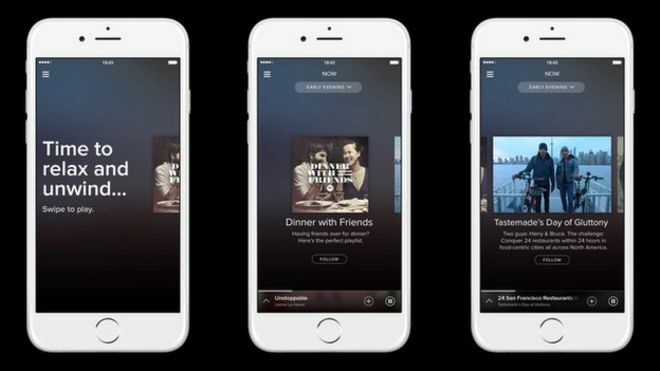 Spotify is challenging Apple’s reign as Podcast top dog with its latest launch of Spotify Spotlight. These “visual podcasts” will feature multimedia components such as text, video, and photos. Content partners you can expect to see in Spotlight includes Buzzfeed News, Gimlet Media and Genius as well Spotify’s own original series. To learn more, check out Verge’s article. Now before you get too excited, no that does not mean it’s free. 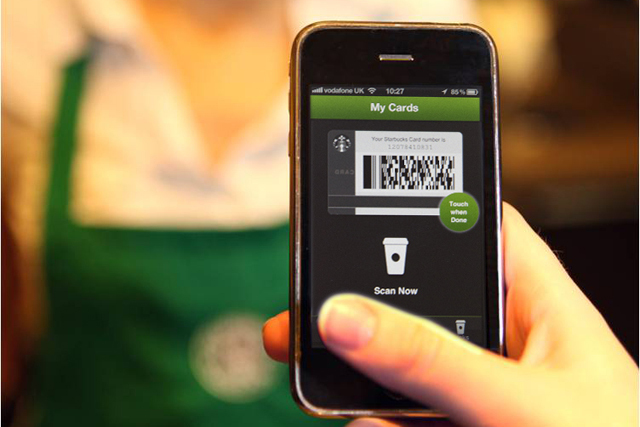 Starbucks is one of the first retailers to dip their toes into a world without paper cash. Sure, it’s one store and it’s just a test but its something that many have predicted will be in our near future. The store will be located in the Russell Investments Center in Seattle just a couple miles from Starbucks HQ. Read the whole article here. It’s been a crazy year for Facebook, investigations, allegations and major algorithm changes. But after enduring much criticism for “fake news” on the site, Facebook has decided to remove itself from the equation and leave it up to the people. Surveys will start to pop up as you use the site that allows you to rank the news organizations you trust most. Facebook also stated that it will be working on integrating more local news into the newsfeeds as well. To learn more about this, check out this link. We’d be remised if we didn’t throw ourselves into the pot of awesome things happening right now! We’ve got a lot of open positions but specifically, we’re looking for awesome Client Engagement Managers in Chicago and an Executive Assistant and a Receptionist at our Headquarters in St. Louis! Check out our profile on the Muse to learn more about our culture.